FEATURED INTERVIEW: This episode was recorded a year ago. It was a Cafecito Break Exclusive with Arriale Starbird. After 16 years, she found the courage to share her story in a public way. 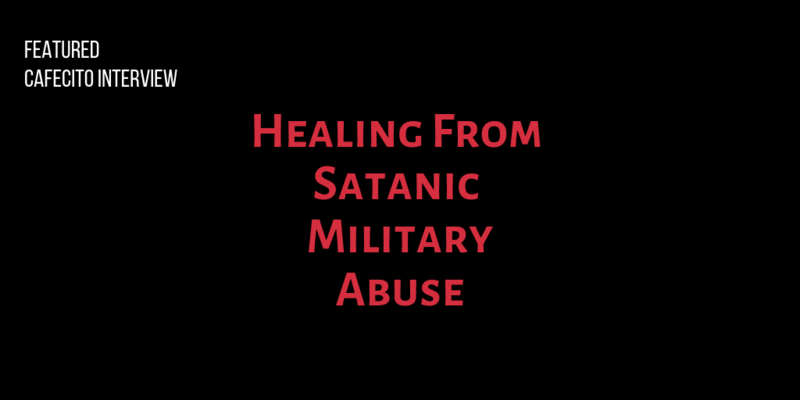 We invite you to listen below to Arriale’s personal testimony regarding satanic military abuse, her journey towards healing and more. Use discernment when listening to this episode. Not for the ears of children.